Apex Legends has become the best launch of a F2P game of all time, according to new data from analyst firm SuperData. The EA and Respawn Entertainment battle royale title practically printed money in its first month, raking in $92 million across all platforms since its early February launch, with the majority of it coming from PS4 and Xbox One. It easily answers the question of if a standalone battle royale game can hold up compared to its mode-only counterparts in other games, especially if the game is as fun and enjoyable as Apex Legends is. 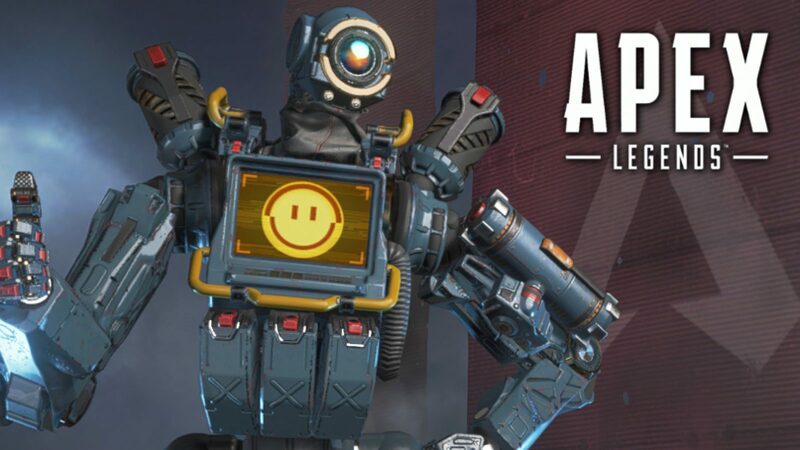 Apex Legends also launched its first season and its battle pass earlier this week, so expect it to bring in more money for developer and publisher alike. Yet, even with its successful launch, it still trailed behind Fortnite in SuperData’s charts. 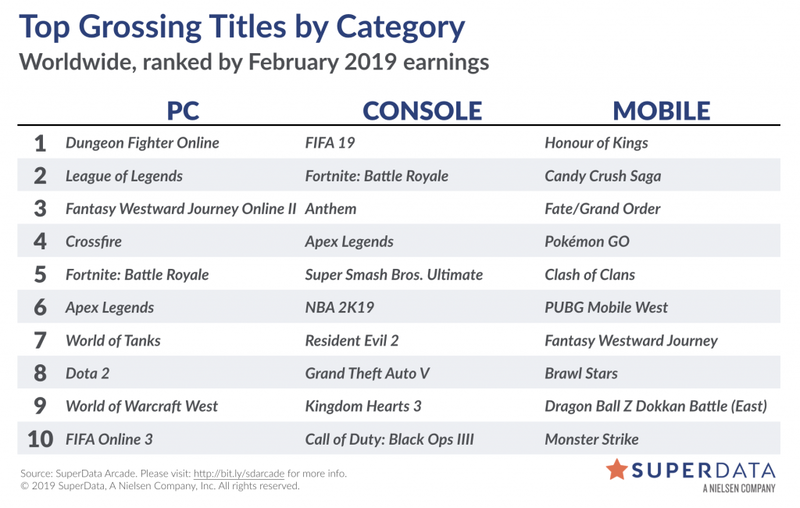 Apex Legends came in fourth and sixth on consoles and PC respectively, with Fortnite charting second and fifth on consoles and PC. On consoles, Epic’s battle royale phenomenon came in behind FIFA 19’s first place finish, but ahead of another game which made an impact on SuperData’s report, the third-placed Anthem. BioWare’s new IP, the best-selling game in the US for February according to NPD, brought in $100 million in digital revenue at launch, according to the firm, and was the biggest selling game for the month of February on consoles per units sold. 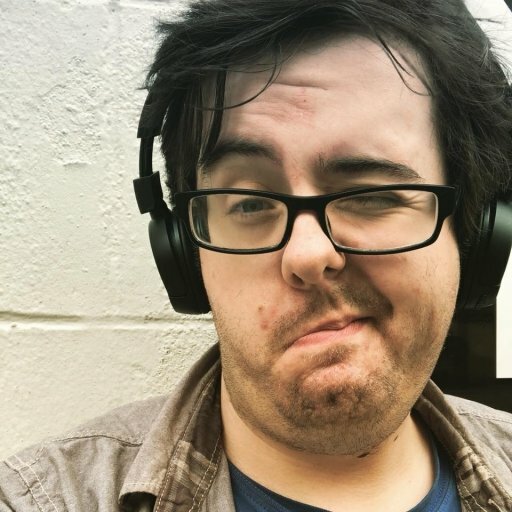 It did not chart at all for PC, however. In-game spending for Anthem came in at $3.5 million. Hearthstone, however, has seen a dramatic sharp decline in revenue, seeing a 52 percent decrease - the card game’s biggest year-over-year drop - on both mobile and PC. SuperData attributed it to potential franchise fatigue and heightened competition in the genre. Overall, $8.2 billion was spent in February by consumers across console, PC, and mobile, a two percent YoY increase, with growth coming from the nine percent YoY increase by mobile spending. The increase in mobile helped offset the six percent decline in PC thanks to games having “a tough comparison” against the sales of PlayerUnknown’s Battlegrounds in 2018.